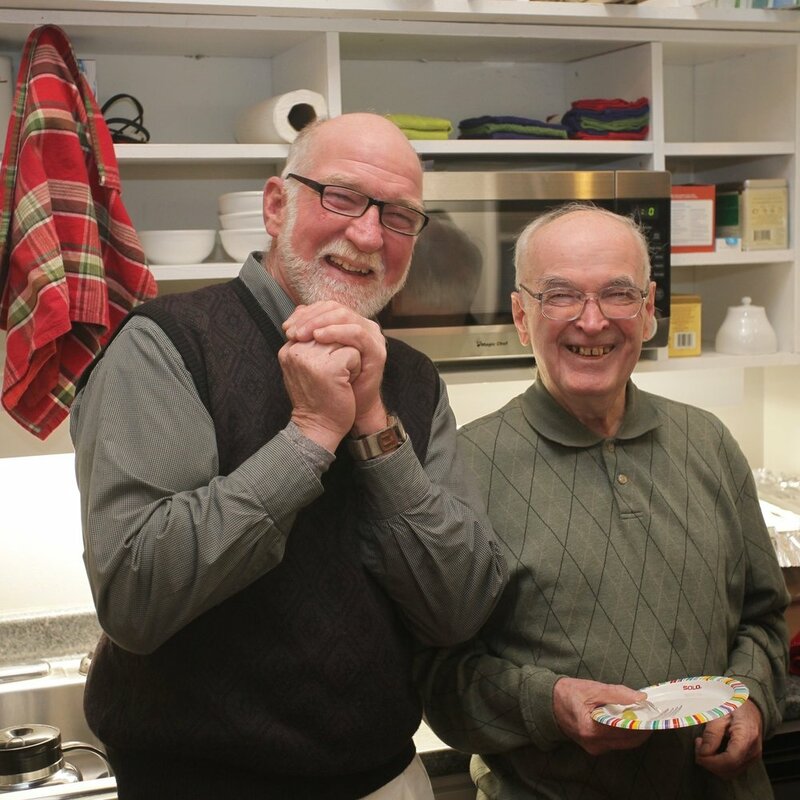 TAKE A LOOK AT OUR CURRENT WORK ! 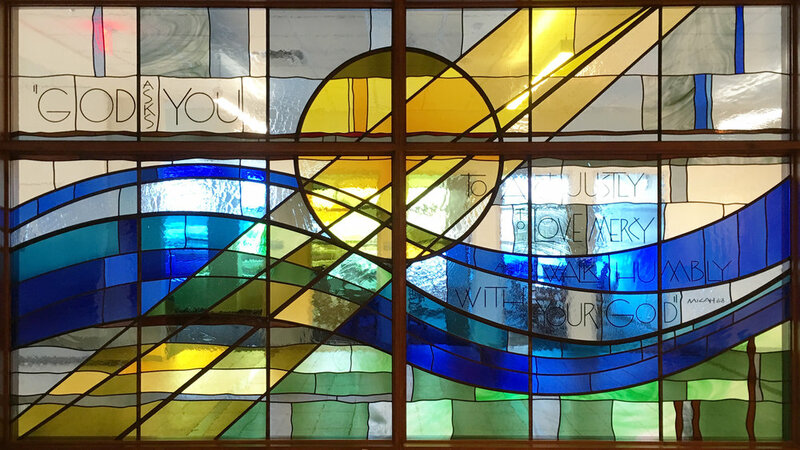 Stained Glass by Schickel Design is featured at Mercy Health's home office in the Cincinnati neighborhood of Bond Hill. This window graces the southwest corner of the conference room and can be seen from the Norwood Lateral as it crosses Reading Road. The owners of a Pleasant Street Condo decided they would like to add a great room and master bedroom suite within very tight site parameters. The solution was a two-story addition in the footprint of the existing courtyard. We are excited to be managing four properties in Over-the-Rhine for an international client. We are in the process of working on schematic design and look forward to bringing the properties into development. SAVE THE DATE for this year's Open House! December 2nd from 5pm-8pm. We hope you can join us. As always, we will display our work and have great food, fellowship, and musical performances. 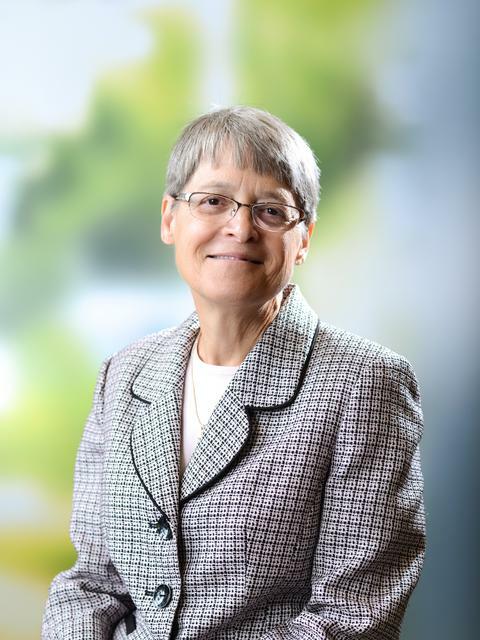 It is with heavy hearts that we share the news of the death of Sister Kathy Green, well-loved friend to many, and chief mission and values officer for Cincinnati-based Mercy Health Hospital system. She died on August 28th at her Anderson Township home after several bouts with cancer. She will be sorely missed. Stop by our booth October 28-29 at the newly renovated Music Hall. The convention is open 10am-5pm both days. Admission to the show is $10.00. We will also host an open house at our office across the street from 12pm-2pm on Saturday. Light refreshments will be served. Rebecca Cadena has joined our team from New York. She brings expertise in high-end residential design build work, as well as multi-family and mixed-use design. While living in New York, she worked for Mabbott Seidel Architecture, as well as Curtis + Ginsberg Architects. A native of Cincinnati, she and her family moved back to Cincinnati in December 2016. Rebecca is a licensed architect in the state of Ohio. 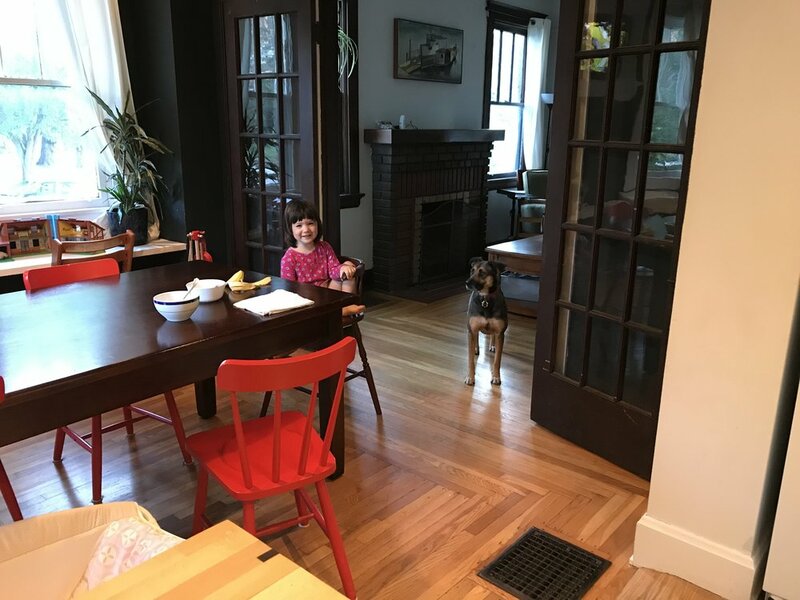 She is passionate about problem solving, elegant design solutions, urban neighborhoods, her husband and two daughters, and their new home in Northside. Check us out on social media! Stay tuned for the launch of our blog in the coming weeks!